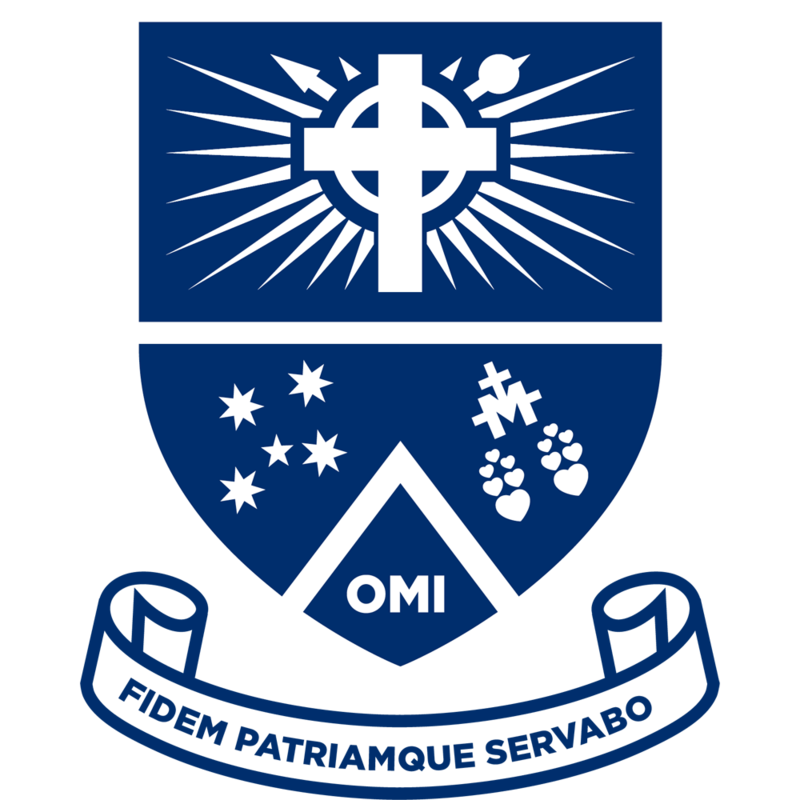 Mazenod College WA is one of three Colleges in Australia conducted by the Missionary Oblates of Mary Immaculate. Our brother schools are Mazenod College (Victoria) and Iona College (Queensland). In 2005, the Provincial Leadership Team of the Oblates, realising that education is now a multi-faceted and highly complex institution, decided that the best way to ensure development of our Colleges and loyalty to the values of our founder, St Eugene de Mazenod, was to set up our Colleges as registered Companies Limited by Guarantee and governed by a written Constitution. In 2007 this desire came to fruition in Mazenod College, WA. Mrs Mary Retel (Chair); Mr Grant Adams (Vice Chair); Fr Michael McMahon OMI; Fr John Sherman OMI; Mr Frank Memeo; Mr James Allingame; and, Mr Dean Newton. Mr Andrew Watson is Chief Executive Officer (CEO) of the Company and Principal of the College. Mr Eric Paini is Secretary of the Company and Finance Director of the College. Mrs Lyn McDonald is Minute Secretary to the Board and PA to the Principal. carry on, conduct and manage the College subject to and consistent with the provisions of the Constitution.